push notifications, slogans and promotions! All our services are handled quickly via the control panel. No particular technical skills are required, all that is needed is a PC or tablet connected to the Internet. Instant and scheduled multiplatform notifications. In-depth reports on the use of Apps. Management of profiled banners in Apps. News in real time, by category. Management of customised transmissions to groups or individuals, immediate or delayed. Discover how to experience Milan in an exclusive manner with the new app, play with the wonderful world of food and learn a lot of food-related trivia from around the world. 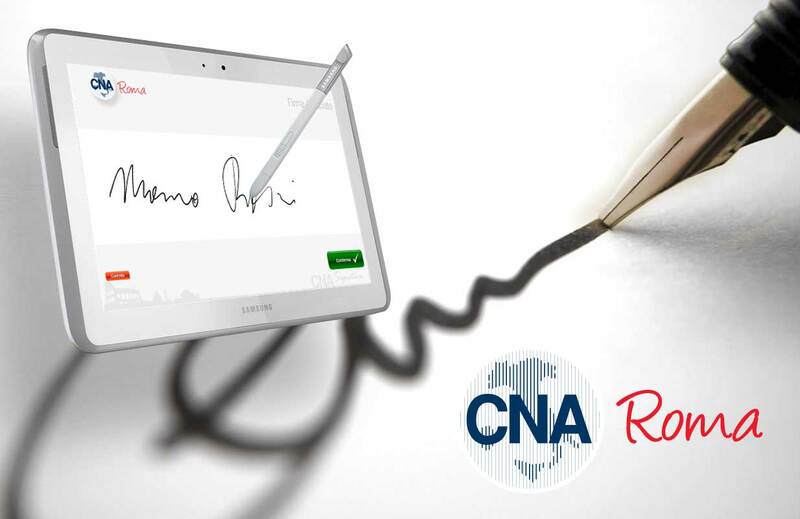 CNA is an app for registering with the National Crafts Confederation, by filling in the application form and affixing a digital signature at the bottom. 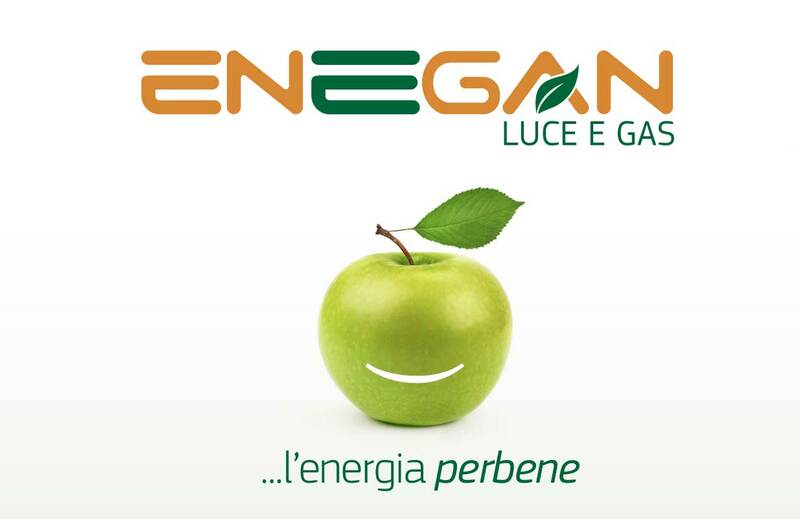 EneganMia is the new app that allows, in a transparent, reliable and convenient way, the consultation of all data relating to electricity and gas supply contracts. 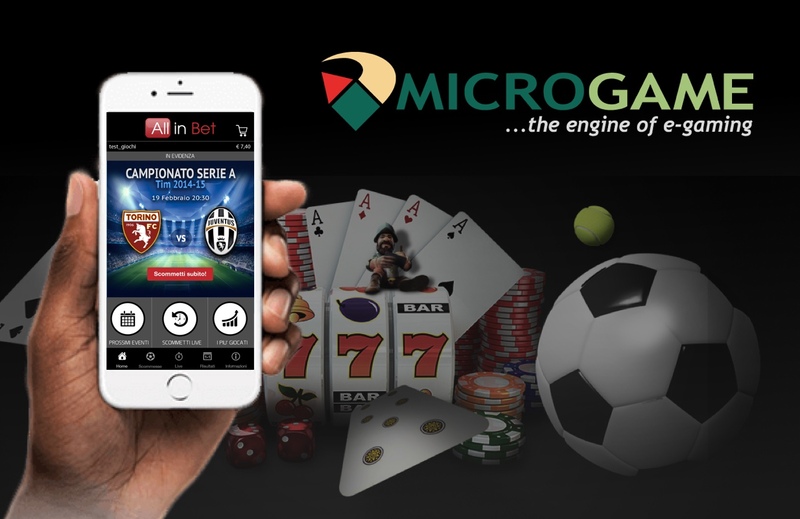 Bet on all the sports events you prefer, with the Microgame Apps you can bet on football, basketball and many other sports in real time with always updated odds in real time. Check the map and book the car nearest you. Omoove offers through the app all the services and solutions of shared mobility that users expect from a Car Sharing service. Application reserved to TALCO's official stores (women clothing & accesories) which allows orders & store's stocks management.